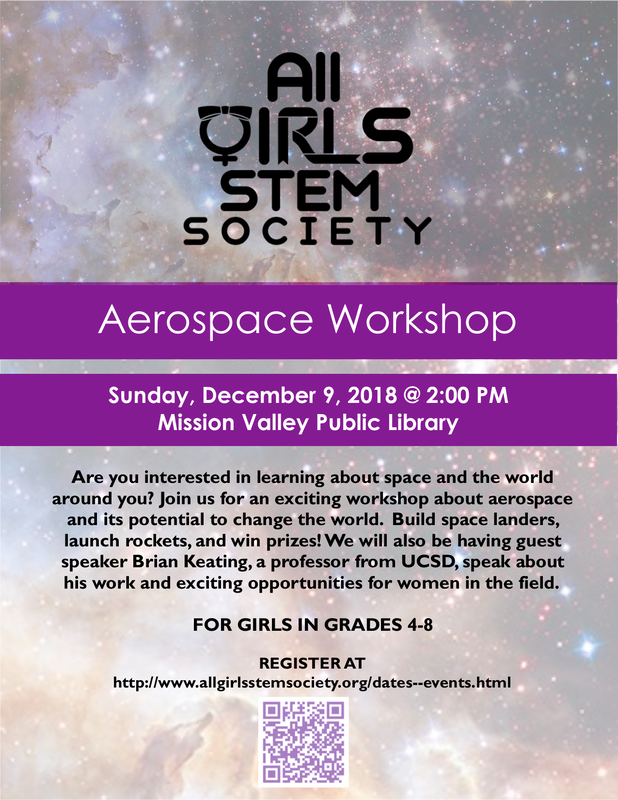 This free event is open to all girls grade 4-8 from public, private, or home schools on a first-come, first-served basis. Brian Keating is a professor of astrophysics at UCSD and the author of Losing the Nobel Prize, which was selected as one of Amazon's 20 Best Science Books of 2018. You can find him at http://briankeating.com/ or his Twitter, @DrBrianKeating.